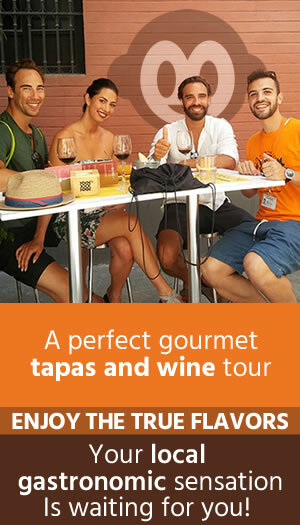 Enjoy one of the most famous walking tour in Seville and finish with our Tapas tasting tour! Santa Cruz Jewish Quarter Tour: 1hr approx. SAVE MONEY WITH OUR COMBOS! The Highlight of a trip should always be the Food, don't you think so? 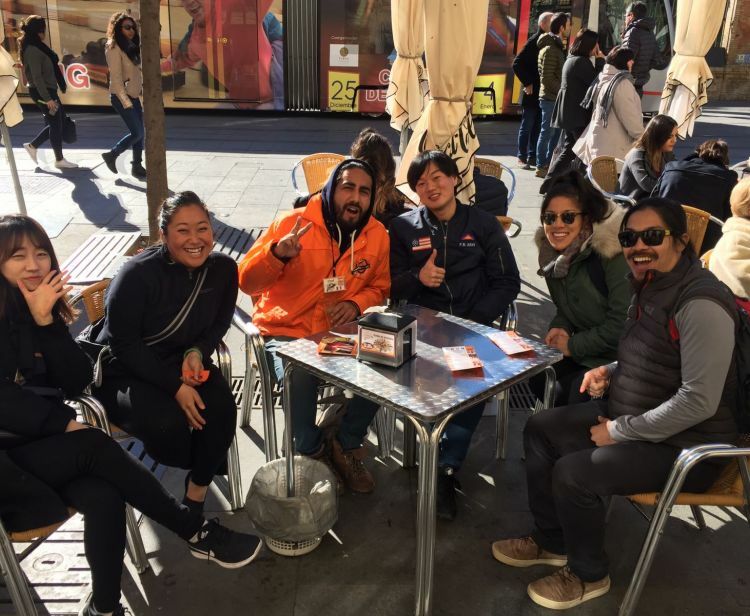 Be lead by a local expert guide throughout the best Restaurants in the town where the Tapas was invented! Follow the lead of the food-obsessed Sevillanos and spend an afternoon hopping between bars on this 3-hour tapas crawl! 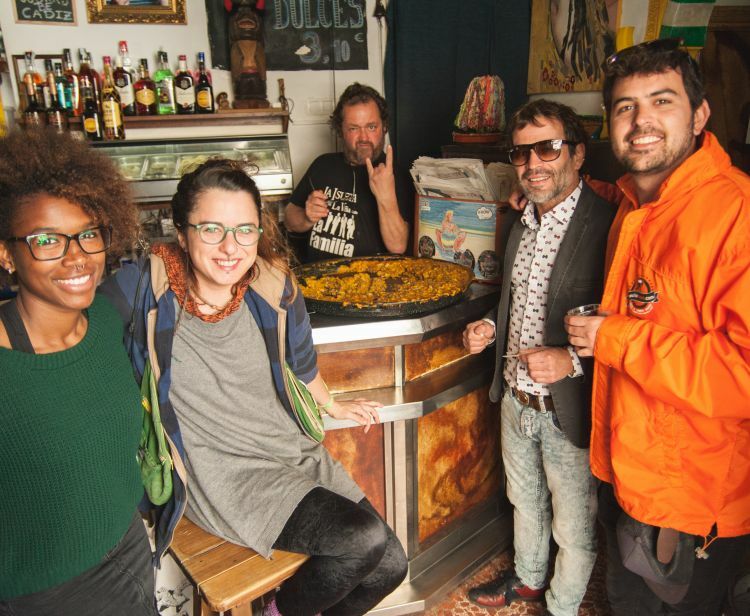 With a local expert as your guide, you’ll learn about the history of Spanish gastronomy and discover the delights of small-plate dining on visits to three of Seville’s best bars. Loosen your belt and wash down finger-licking dishes with local wine, sherry or beer, on this must-do tapas tour! 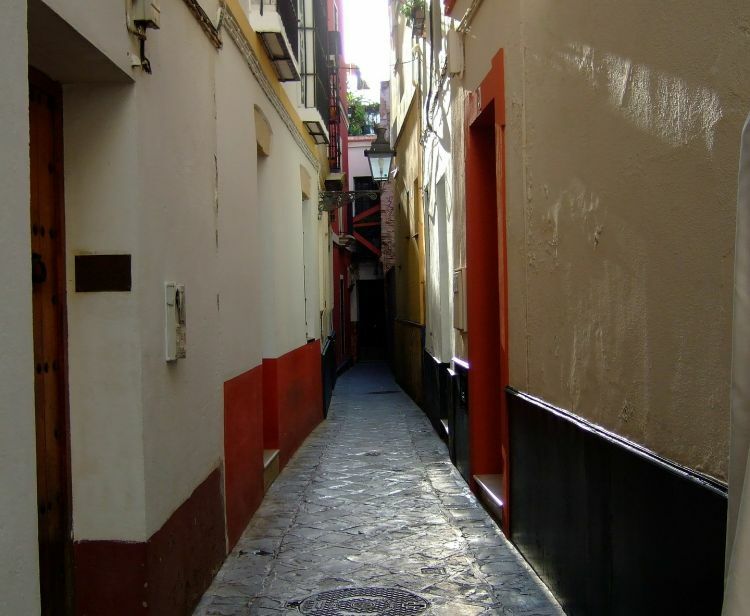 Meet your guide and then stroll to your first tapas bar of the afternoon. 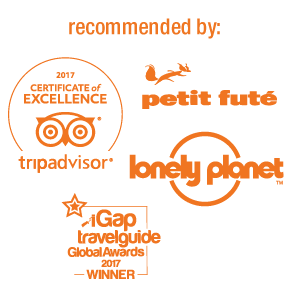 As you walk, your guide will chat to you about Spanish gastronomy, and of the explosion of the ‘tapas scene’ on the international stage. 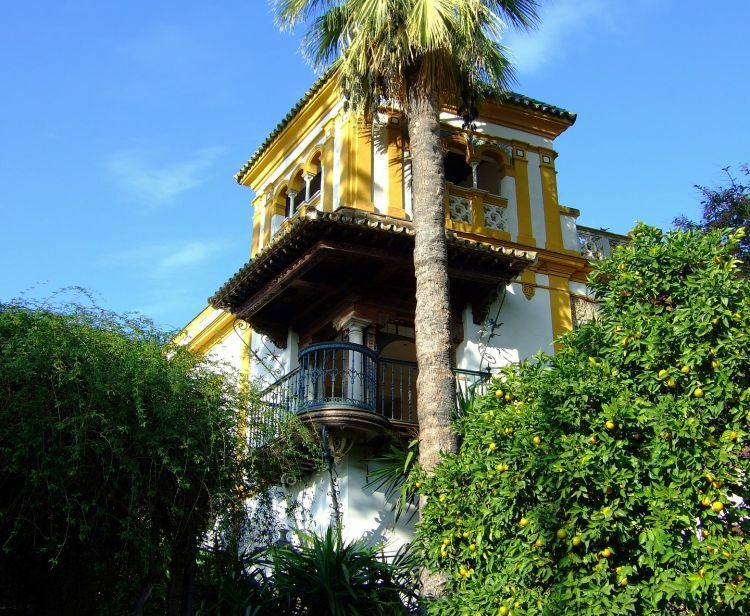 While Spain’s best tapas city is frequently debated, Seville is one of the title’s definite contenders with its concentration of atmospheric bars, cooking up Andalusian specialities to sweet perfection. Tapas bars here are typically crowded, but that’s all part of the fun! 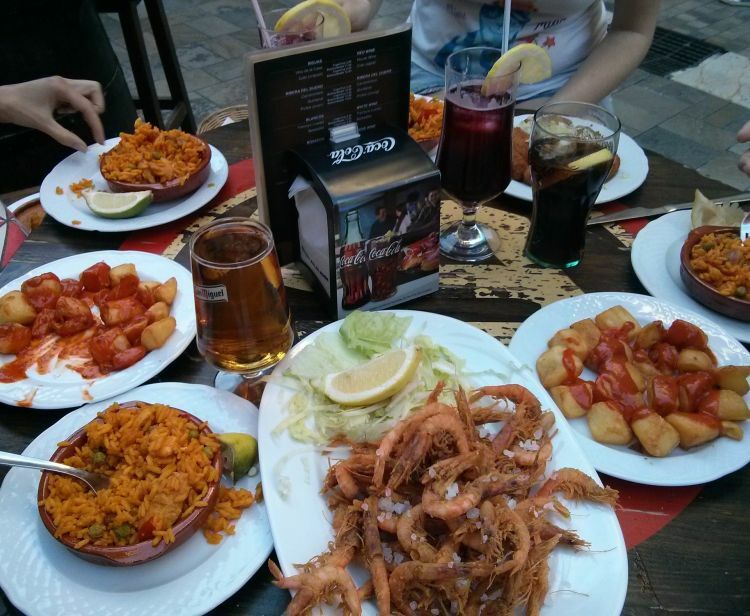 Jostle for space with locals and follow the tapas etiquette of your guide: sharing, finger-using and generally getting stuck in the food. The dishes served each afternoon will vary, but you can expect a selection of food ranging from niche regional specialities to all-time Spanish classics. 3 drinks per person and many Tapas + dessert with glass of cava in panoramic terrace.